India International Centre and New Imaginations: Jindal School of Journalism and Communication, O.P. 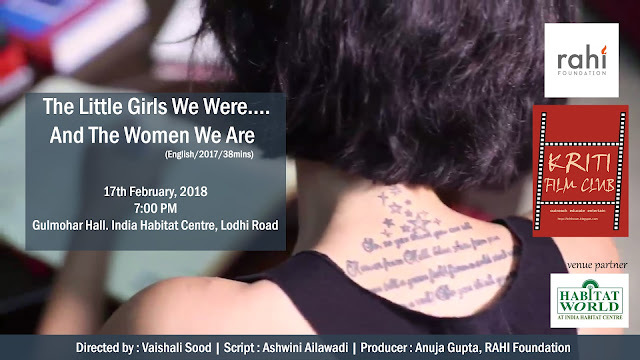 Jindal Global University in collaboration with Film Southasia, Kathmandu will present to audiences in Delhi, the next edition of Travelling Film Southasia 2018. The festival themed, Documentary Bears Witness brings together the best non-fiction films produced in South Asia in the last two years. This package of 12 documentaries has been selected from the 63 films screened in Kathmandu as part of the prestigious Film Southasia (FSA) 2017 in November last year. 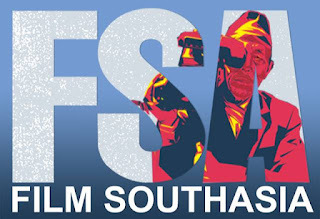 Travelling Film Southasia (TFSA) 2018 will be held from 1 to 4 August 2018 at the India International Centre. Reflecting the historical legacy of documenting the current affairs that shape the life of people living in the region, TFSA 2018 encapsulates a flavour of the Subcontinent with films from Nepal, Afghanistan, Burma, India, Pakistan and Sri Lanka. The package includes the award winners at FSA 2017 as well as other films selected to showcase the variety, treatment and intensity that marks the world of Southasian documentary and non-fiction. India Habitat Centre, New Delhi As the world sleeps, in the dead of night, ghost like figures of big cats roam the fringes of the villages and the cities. They are the tigers who live OUTSIDE the tiger reserves. And they are in trouble. 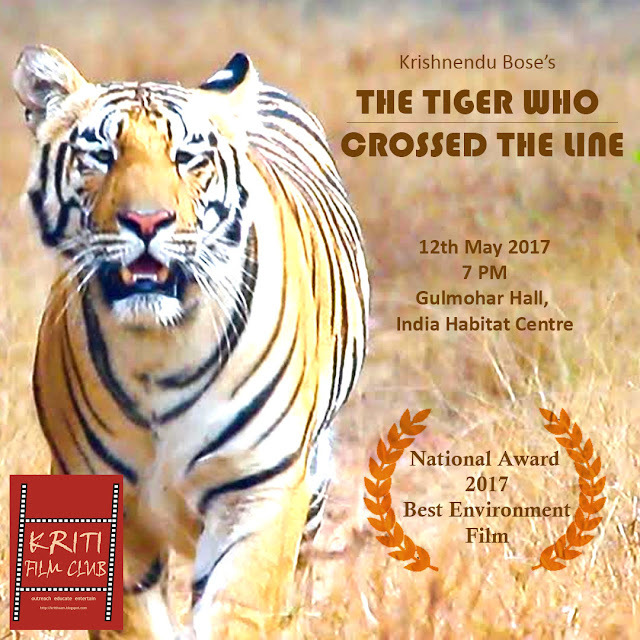 While some of the tiger reserves are now safe heaven for the tigers, the outsides are the minefields. The rising population inside many reserves has had a paradoxical effect. The excess tigers have spilled out of the reserves into the adjoining forested lands. With increasing development pressures on the forest corridors outside, the spilling out tigers are coming into constant conflict with humans with alarming consequences for both. The myopic vision of the tiger planers in India has begun to bite back. aftermath of eviction of the BaigaTribe from Kanha National Park. 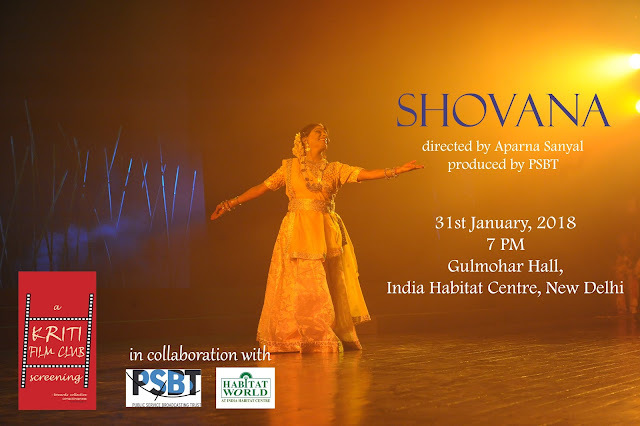 About the film: Padmashri Shovana Narayan brought classical dance into the lives of ordinary people, through over six decades of devotion to her art. As a bureaucrat, guru, researcher, scholar, wife and mother, she has delighted in going against the grain, and living authentically, with an air of purpose that is at once resolute and gentle. The Film brings to the fore the deeply reflective, generous and sensitive artist that lies behind the vivacious public image. 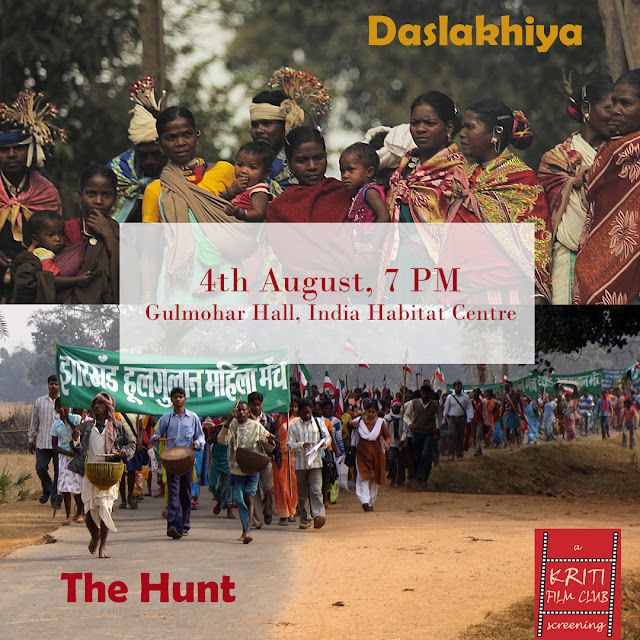 About the Film: This film is about the critically endangered Pygmy Hog and the relentless efforts, initiated by the legendary author and pioneer of conservation- Gerald Durrell for saving it. Once ranging throughout the Himalayan foothills of Nepal, Bhutan and India, the Pygmy hog was thought to be extinct until they resurfaced through a chance encounter, thus starting a chain of efforts by organizations like the Durrell Wildlife Conservation Trust to revive their numbers. The film follows Daniel Craven’s journey, who’s an advocate of Gerald Durrell- the legendary author and pioneer of conservation.